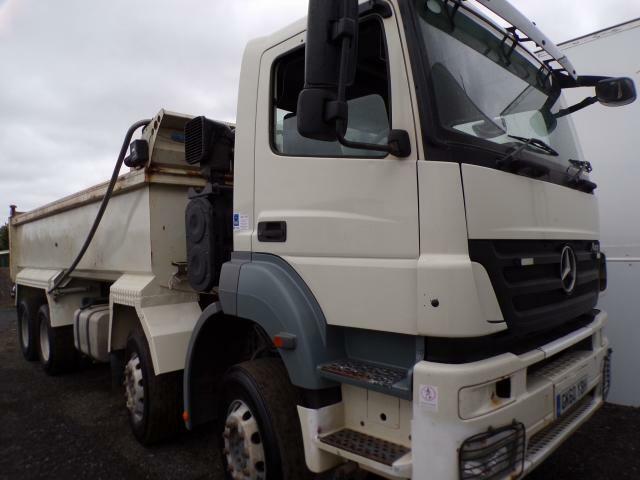 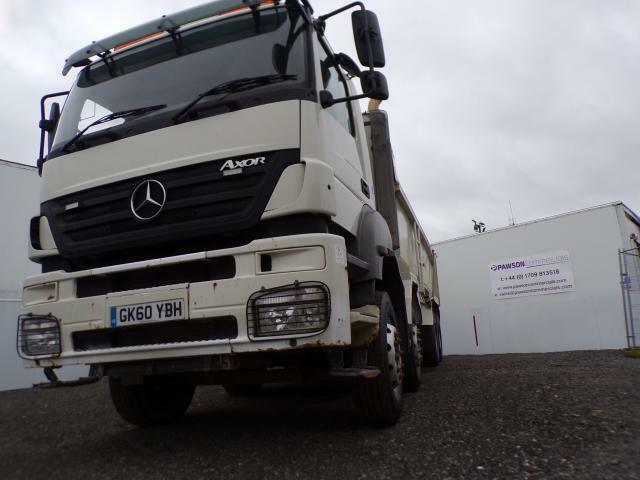 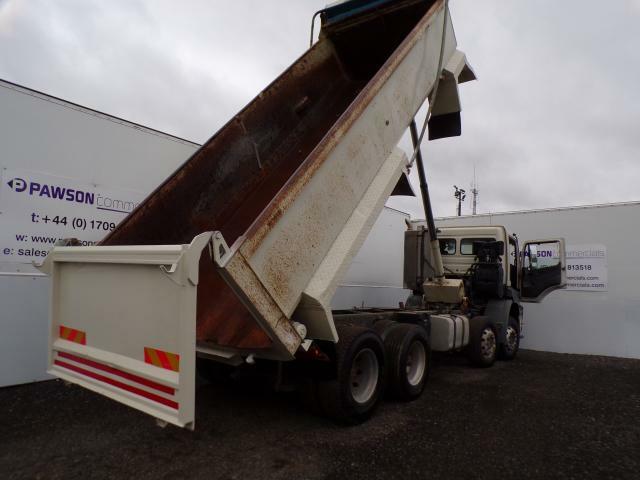 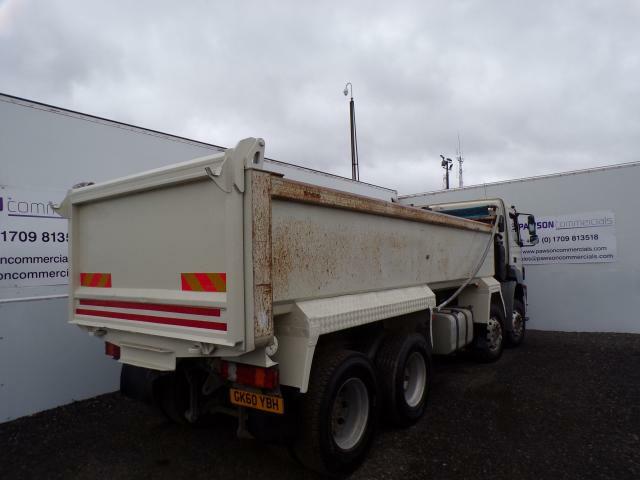 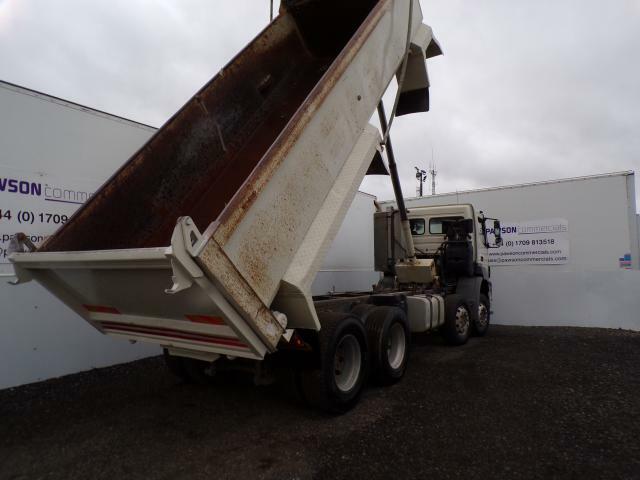 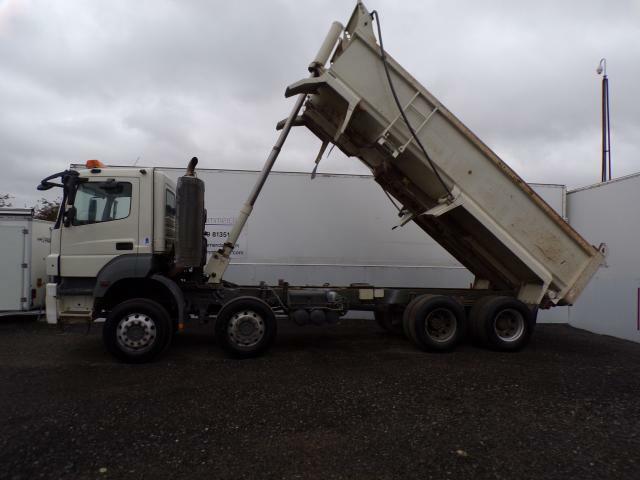 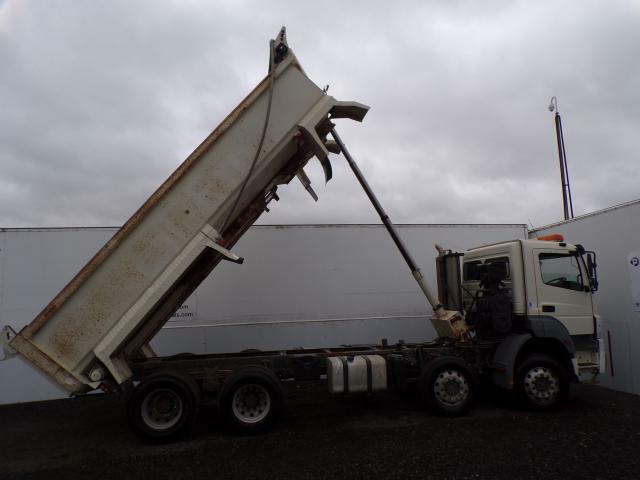 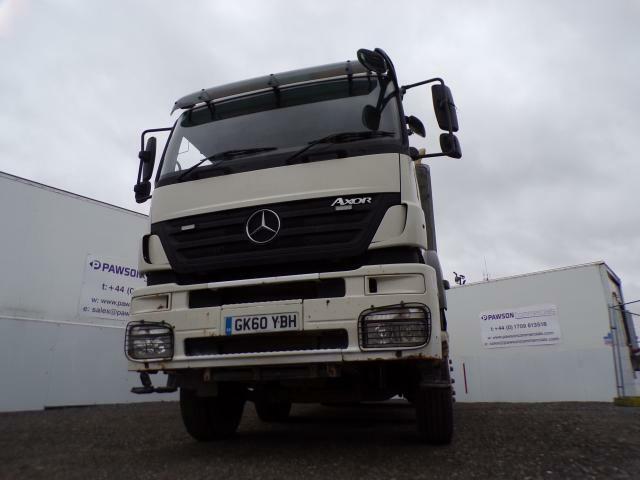 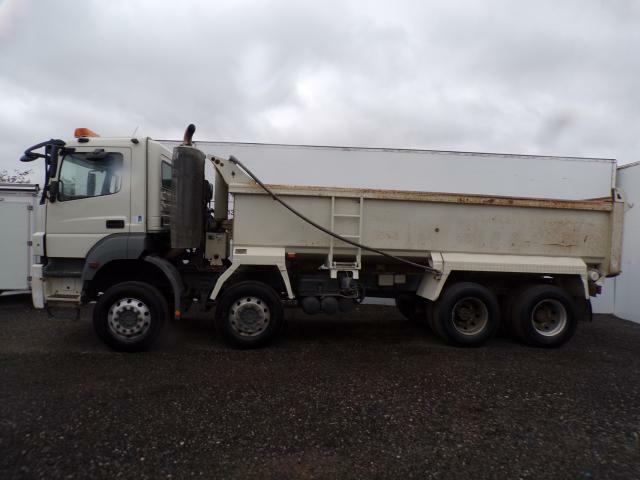 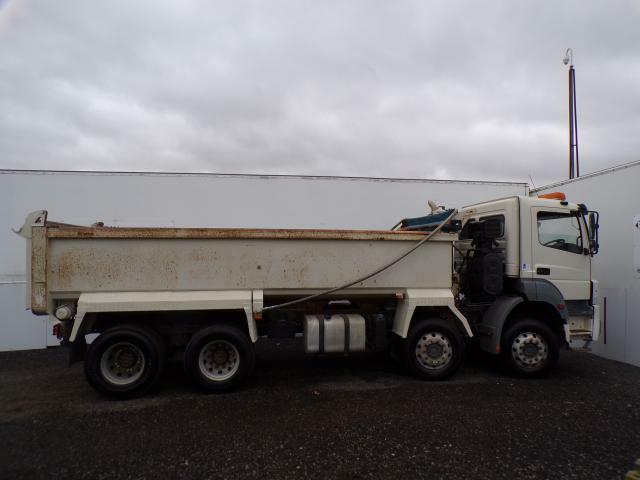 Description: 2010 MERCEDES-BENZ 32-36 TIPPER GK60 YBH 8X4: This Hydraulic tipper comes with in-cab controls for Tipper operation, Pneumatic tail-gate and Netting canopy (All in good working order). 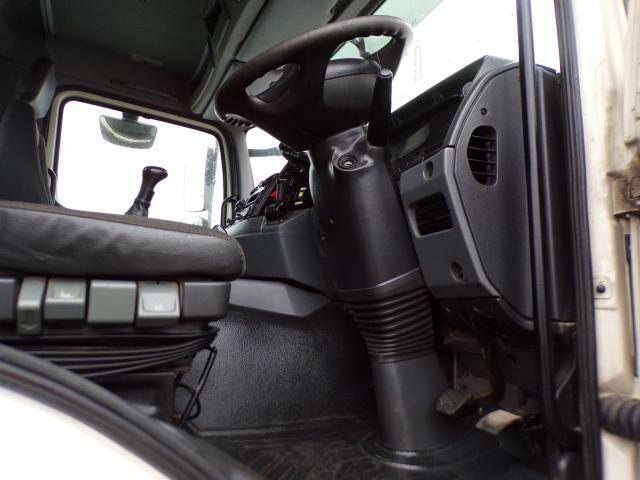 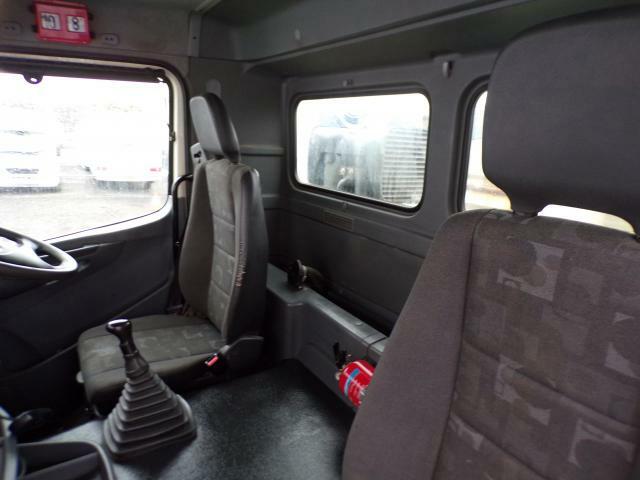 Also featured in the cab is a VWS (Vehicle Weighing System), 2 Stage exhaust brake, Driver Isringhausen seat, Air Con’, Hatched roof, Radio/CD player, Electric windows. 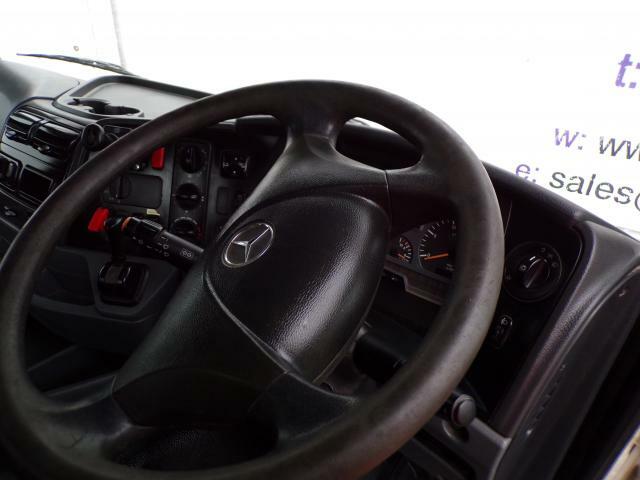 Standard features of a Mercedes-Benz vehicle of this type: - 12 Litre V6 engine, Stainless steel exhaust stack, 16 speed Gearbox, Inter-axle and Cross-axle Diff locks.